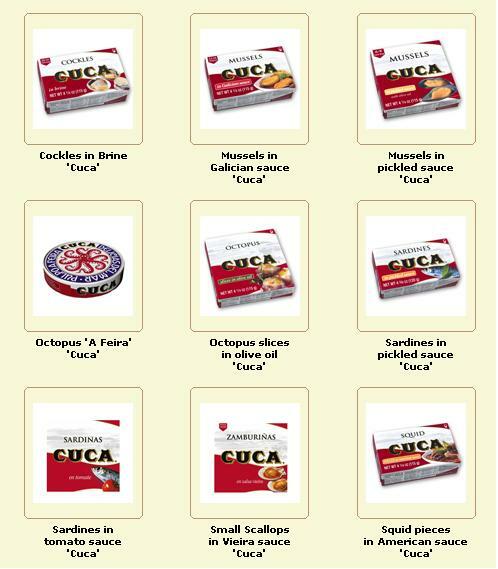 Conservas Cuca, S.A. will be present at the TUTTO FOOD in Milano from 8 - 11 March. 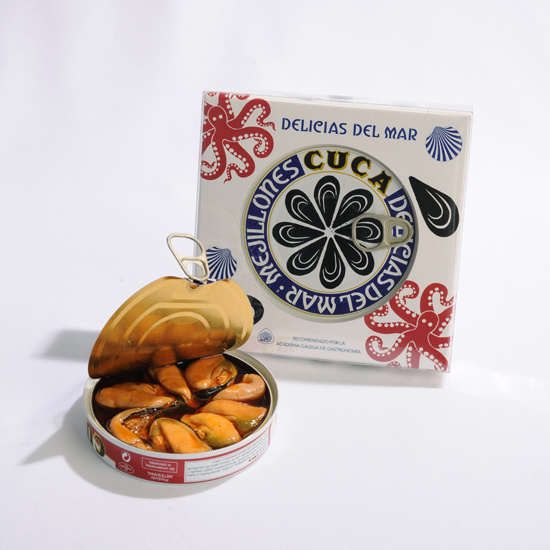 If you are living in the US and want to enjoy your favourite canned fish from Spain, please visit the store of Delicias de España in Miami. 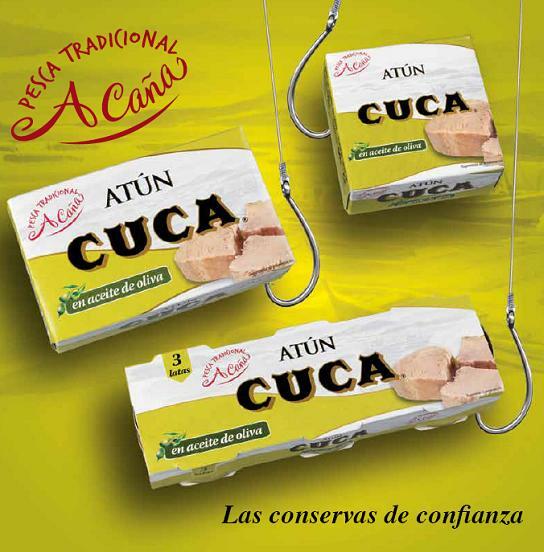 We are proud to announce the new line of Tuna Skipjack CUCA. Conservas CUCA will attend BIOFACH 2011 next 16, 17 and 18 of February in Nüremberg.